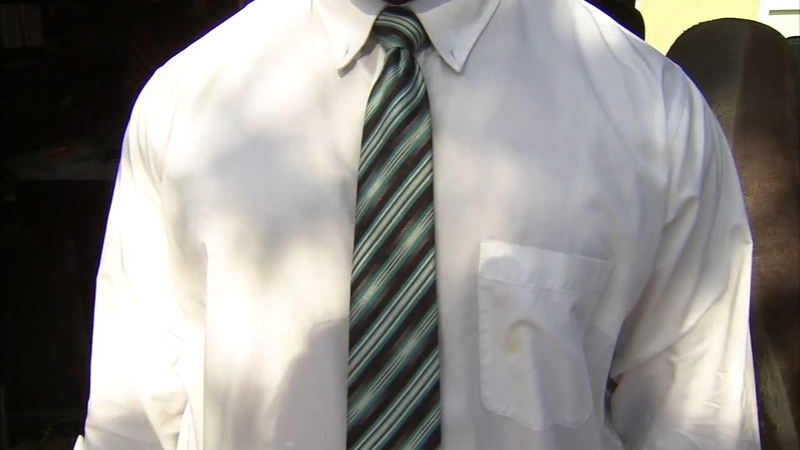 LANCASTER, Calif. (WPVI) -- Earlier this week, we told you about a new study that finds neckties could reduce blood flow to the brain. The mayor of Lancaster, California has taken that study to heart. He wants to forbid city employees from requiring their workers to wear neckties. In the study, German researchers found that ties restrict circulation by as much as seven and a half percent on average. That could have fatal implications for those with high blood pressure.